Taiwan startup Youuxi, a digital marketing cloud service provider, has launched an AI-based copywriting platform designed to help businesses or ad agents save costs on seeking marketing channels, writing ad copies and design marketing programs. 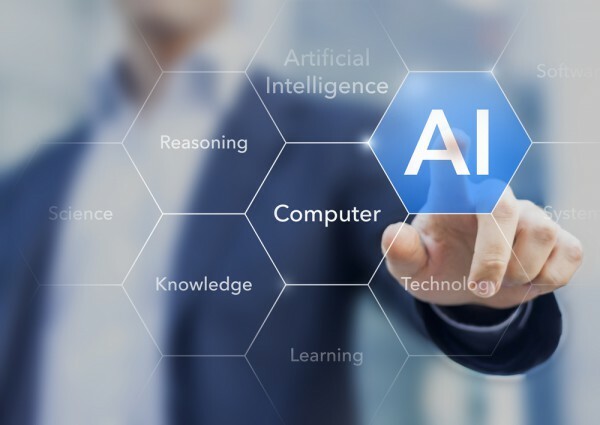 Company CEO CJ Lin said that as diverse network data sources can help boost the semantic analysis and recognition capabilities of AI-based machines, her company has employed more than 50 copywriters to build a bank of quality ad copies, accumulating more than 10,000 copies on its AI copywriting platform over the past two years to facilitate deep machine learning. Lin said that after users of the platform upload product pictures and simple product instructions and then select their favorite ad copies and styles out of the databank, the system will automatically recommend an ad copy with several optional headlines for choice and amendment by users. In addition, the system will work out the final ad copy and pictures for screening by users, making sure there will be no legal violations or sensitive issues for the markets where the products will be sold. Youuxi is stepping up optimizing the user interfaces of its AI copywriting platform to provide friendly web interfaces for creative ad copywriters and businesses. The company has cooperated with Japan makers of cooking equipment, 104 Job Bank and government units, helping them to write marketing ads, resumes and official documents, respectively.